How prepared are you for an emergency? Use this guide as a checklist for your first aid essentials and to help you prepare for the unexpected. 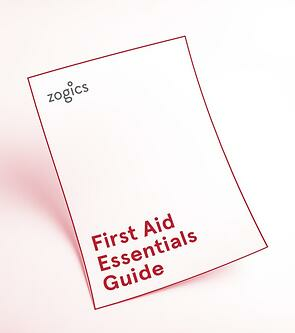 Fill out the short form to download your free First Aid Essentials Guide. Simple!